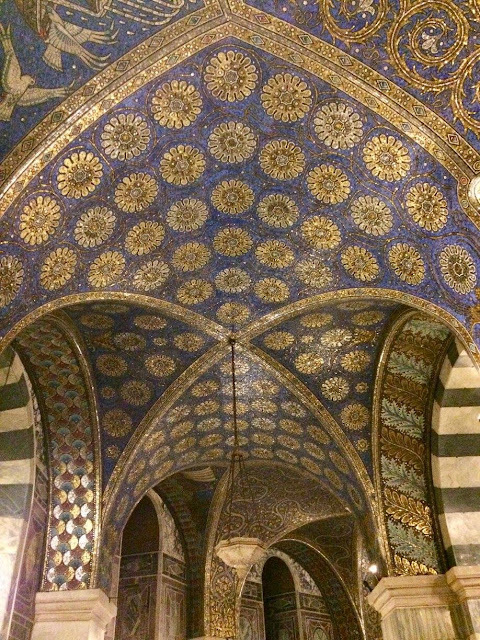 We went away for a few days up north, to Aachen. I didn't know really anything about the place before we visited, but learnt that it is known for its links with Charlemagne, and has a beautiful cathedral. 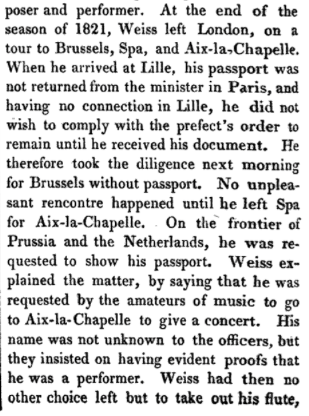 Charles Nicholas Weiss had been on tour to Aix-la-Chapelle in 1821! This anecdote is a direct quote from a letter that Weiss sent to Sainsbury, for inclusion in his book. I love the bit "His name was not unknown to the officers" - seems like a humble brag to me! During our short holiday in Aachen I managed to get some time to go to the Stadtbibliothek (city library) and spent an hour and a half skimming through the Aachener Zeitung (a newspaper of the day) for 1821, looking for anything about a concert Weiss might have performed there. Unfortunately, I ran out of time to do a very thorough job, but amongst the news from around Europe and advertisements for horses or houses for sale and the like, I didn't find anything. But at least I tried. Sainsbury, J.S. (1824). A Dictionary of Musicians. Sainsbury and Co, London. 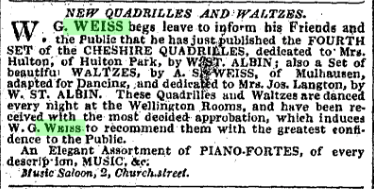 Four years ago, whilst trawling through old newspaper advertisements, researching Willoughby Gaspard Weiss, I found an advertisement that referenced some waltzes by an A.S. Weiss. There is no one in my family tree who has those initials, so I was stumped. I filed the information away in a corner of my brain, ready for another day when I might uncover who A.S. Weiss was. This advertisement was placed by Willoughby Gaspard Weiss in The Liverpool Mercury on 14 February 1843. It gives details of new music that he has available at his music saloon in Liverpool England, including "a set of beautiful waltzes, by A.S. Weiss of Mulhausen". 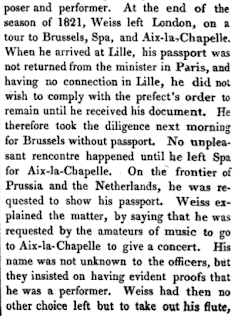 Yesterday I was researching Willoughby's youngest sister, Rosine Angélique Weiss, who was born and lived in Mulhouse. Apparently Rosine usually went by her middle name - she certainly seemed to prefer Angélique to Rosine - both her daughters had Angélique in their name - one as a first name, the other as a middle name, and she gave the name Rosine to neither. She married Jean Georges Schmaltzer in 1826, and it appears that at least in business, after his marriage, he often used the surname Schmaltzer-Weiss. This is not the first time I have seen a husband's surname tacked onto the surname Weiss - it appears to be a surname you would have wanted to be associated with in Mulhouse. I have no concrete evidence that A.S. Weiss was actually Rosine, but there is a chance, and currently this is my best guess as to who A.S. Weiss was. 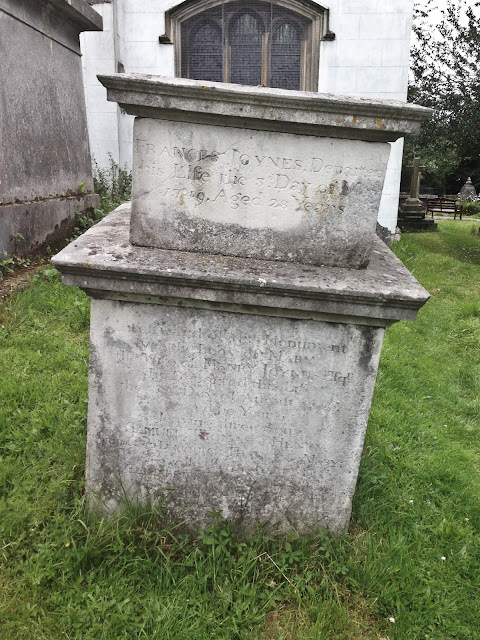 For the past week or so I have been down a figurative rabbit hole, trying to prove that Henry Wise (1653-1738), royal gardener to Queen Anne, was the father of Jane Wise (?-1740), who married Bartholomew Peisley (1683-1727) stone mason of Oxford. I haven't managed to do it, and have thus concluded that without concrete evidence to prove it, Jane's father was not Henry Wise. Why did I leap to that conclusion in the first place? Circumstantial evidence - he's the right-ish sort of age to possibly be her father, he worked at Blenheim Palace, as did Bartholomew (and also his father Bartholomew as well), plus Jane and Bartholomew had a daughter named Patience - the same name as Henry's wife. I researched the names of Henry and Patience Wise's children, and found details of eight of a possible twelve children. None called Jane, and perhaps tellingly, none who named any of their children Jane, after a possible aunt. I read wills of family members, including distant relations, and none clearly referred to a Jane as a daughter of Henry and Patience. Both Henry and Patience's wills named all their living children, and grandchildren, none of which included Jane or any of her children. I delved into all the parish records I could, all the historical records regarding the family that I could find, particularly focusing on records of the day, but there was nothing. And yet, there is still the possibility Jane Wise is related to the family of Henry Wise, though I have concluded it is more likely that she is a niece of Henry's. To explain why I think this, I will set out all the information I know about Jane. It is not known when or where Jane Wise was born. She married Bartholomew Peisley in 1717, on a date soon after 2 October, when their marriage license was issued in the Diocese of Canterbury. The location of the marriage is unknown, however the marriage is not recorded in the parish records for St Michael's at the North Gate, Oxford (LDS British film 416724), where some of their children were baptised and some were buried. In the table of information for their known children below, dates in italics are inferred dates, and note too that spelling in the parish records is variable. Jane's husband Bartholomew Peisley died aged only 44, on 29 August 1727. The Oxford diarist Thomas Hearne wrote in August 1727 "Yesterday died of a feavor, or rather (as I hear), of the Gout in the Stomack, after 4 or 5 days illness, Mr Peisley, a noted wealthy mason, that lived in New-Inn Hall Lane in Oxford, leaving a wife (a very pretty woman) and three Children, and his wife is big again. ... This Mr Peisly was looked upon as a very courteous well behaved man." Obviously Jane was pregnant with Sarah at the time her husband Bartholomew died, and Sarah then died in November as well. When Jane remarried in 1731 in Oxford, to George Huddesford, Hearne wrote "On Thursday last, Mr Hudsford, President of Trinity Coll., was married in that College chappel to the widow Peisly (who has three children living by her former Husband, a Mason) a very pretty woman, of Oxford." Jane and George Huddesford had a son William, born in 1732. Jane died in Oxford in 1740, and was buried on 2 March 1740, possibly at St Mary Magdalen's churchyard, Oxford. So why do I think she was related to the Henry Wise family? Henry Wise's will (dated 1739) mentions a niece Jane Hunsford. I can't work out who that might be, apart from Jane Huddesford, complete with spelling difference. Jane's brother, Reverend Bernard Paisley (1689-1738), in his will, mentions his nephews Richard and Bartholomew Peisley (Jane's sons), and leaves an amount of money to each of them, and if they are still minors at the time of his death, in trust for them to Mathew Wise Esq and the Reverend Mr George Huddesford. George Huddesford is their stepfather, and Mathew Wise Esq happens to be the son and heir of Henry Wise. So that really does suggest that Jane is related in some way to the Henry Wise family, if Mathew is partially in charge of the inheritances of Jane's sons. And then there is the naming of Patience Peisley, perhaps after her maternal great aunt. I shall keep searching for links between Jane Wise/Peisley/Huddesford and the Henry Wise family, but I think I may have exhausted all current evidence available on the internet. 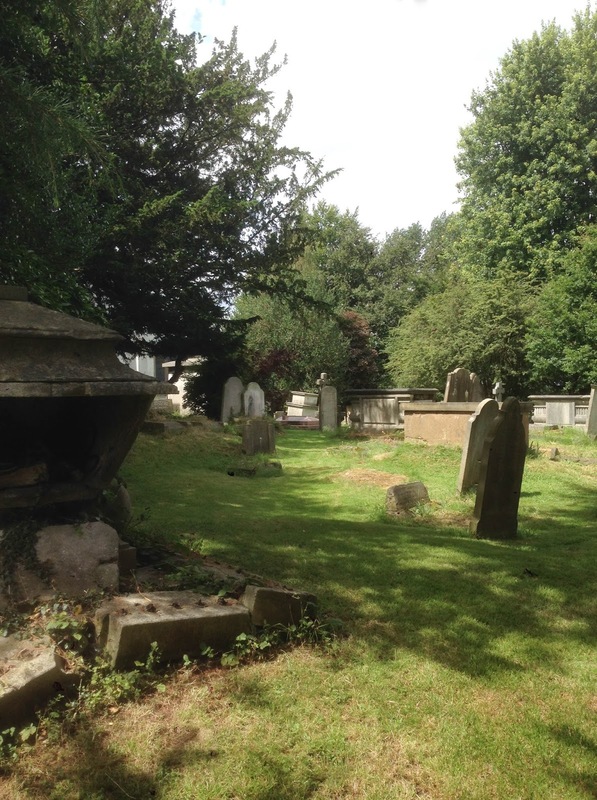 Further research I'd like to do at some stage is to visit graveyards in Oxford, and also to thoroughly scour Oxford parish records for information relating to the Peisleys and Wises. Thomas Ball, my 4x great grandfather, died on 12 January 1873, at his residence - Francis Cottage, Highgate, England. I have been unable to find a record for his burial, but I have always suspected that he might have been buried in Highgate Cemetery, mainly because of the close proximity of his home to the cemetery. 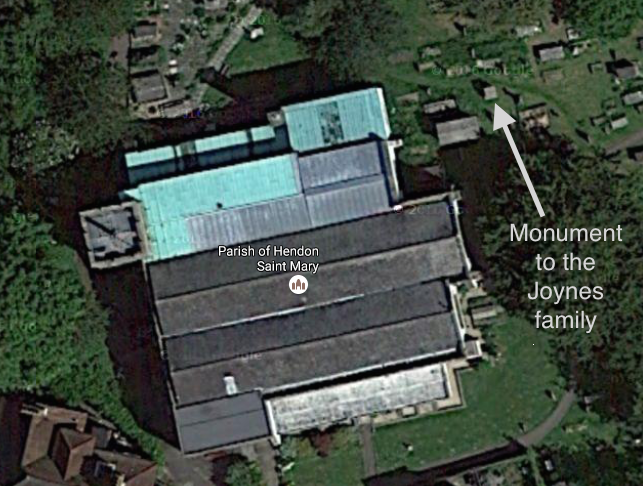 The Highgate Cemetery website requests a payment of £40 to look up a burial for someone. Considering I was looking for Thomas, and also hoping that his wife Sarah might also be buried there, I wasn't about to spend £80 on just a hunch. There was one other option though: the Camden Local Studies and Archives Centre at the Holborn Library holds burial and grave registers for Highgate Cemetery. And you can visit a library for free! Perfect. The indexes to the burial registers are ordered by year, and are partially in alphabetical order - only to the first letter of the surname. And I found Thomas relatively easily, because I knew the year he died. The entry in the index said that Thomas' burial number was 42405, his grave number was 4383, and that his place of death (abode) was Pond Square, Highgate, St Pancras. The entry in the grave register contained a lot of information, including all the other people buried in the same grave. Unfortunately, that didn't include Thomas' wife Sarah. Seven people in all - mostly Thomas' grandchildren, with the following comment written at the bottom "This grave is quite full." I'll say. 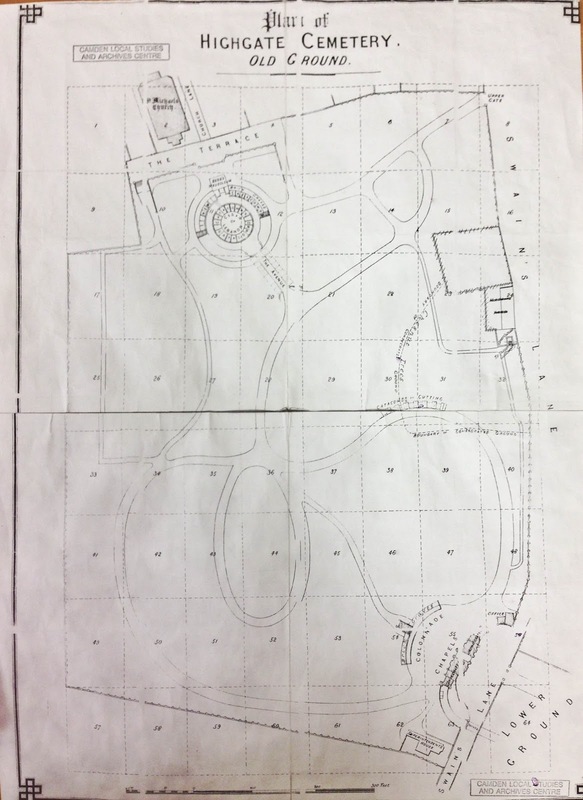 The final thing I was able to find out was the actual location of the grave in the cemetery. The grave register noted that the grave was in section 53 of the Old Ground. This is in the West Cemetery, which you can only access by appointment, and if you give them two weeks notice they can go and find the grave, clear access to it, and then take you to it. Perhaps one day I'll be able to organise that. The problem with Thomas' wife Sarah not being there (it would have been really convenient if she was) is that I can't actually find her death date. She must have died between the 1861 Census and the 1871 Census, but that's as much as I've been able to narrow it down. And if she's not buried with her husband, who IS she buried with? Her parents? Her daughter? I'll have to keep looking. "...my Will is that I may be buryed in London Church Yard in the said County of Middlesex at the East End of the Chancell Building in a Grave of eight ffoot in depth to lye next to the Coffin of my late dear and beloved Wife Mary Joynes who was buried there in the beginning of September 1746 and that a Monument of Portland Stone may be set up there according to a draught prepared by me..."
So willed my 5x great grandfather Henry Joynes (abt 1684-1754) before his death. I had the opportunity recently to visit St Mary's Churchyard Hendon, where this monument now stands. I guessed it was a reasonable sized monument and it has Grade II listed conservation status, and therefore I was hopeful that I would be able to find it. And I did! I spent some time transcribing the inscription on the monument, which actually commemorates five members of the extended Joynes family. I'm glad I managed to do this, because the inscription for Henry Joynes was extremely weathered and very difficult to see - I had to use my fingers to gently trace the shape of the letters to work out what they were. And the weathering will only get worse. It had also sunk on an angle, but at least didn't look likely to topple over any time soon. in Oxfordshire from 1705 to 1715.
from 1715 to the last of his Days. of July 1754, Aged 70 Years. and two Daughters FRANCES & MARY. "On Thursday Night last, between Ten and Eleven o'Clock, Mr. Thomas Joynes, Son of Henry Joynes, of Kensington, Esq; and Brother to Mr Joynes, of the Middle-Temple, going along the Strand, some Villains stopp'd him, and took from him his Hat and Wig, then knock'd him down, and robb'd him of what Money he had in his Pocket. He got home to his Lodgings, went to bed, and the next Morning, the Family not hearing him stir at the usual Hour, went into his Room, and found him dead in his Bed." These are not the only family members buried in the churchyard at Hendon, but disappointingly, I was unable to locate the others, being Samuel Joynes, son of Henry and Mary - "Mr Joynes, of the Middle-Temple" noted above, and also Mary Baumgarten née Joynes, daughter of Henry and Mary Joynes, and her husband Samuel Christian Frederick Baumgarten. There are many gravestones which are too weathered to read, and perhaps some of these commemorated these other ancestors. This is the gravestone of Amy Selina Weiss née Blanch, and Walter Herbert Weiss, her husband, in Rookwood Cemetery, Sydney. The gravestone also commemorates three of their sons - Frederick Albert Weiss and Erle Victor Weiss, who both were killed in action in World War 1, plus Harry Blanch Weiss, a POW in World War 2, who died while working on the Thai Burma Railway. I am focusing here on Frederick Albert Weiss because he died in the Battle of Fromelles, which took place 100 years ago. Fromelles is a small village in France which, in 1916, was behind German lines. On the evening of July 19 1916 Australian and British forces attacked the German forces at Fromelles. By 8am the next morning the Allied forces withdrew, after the loss or wounding of some 5500 Australian and 1500 British soldiers. 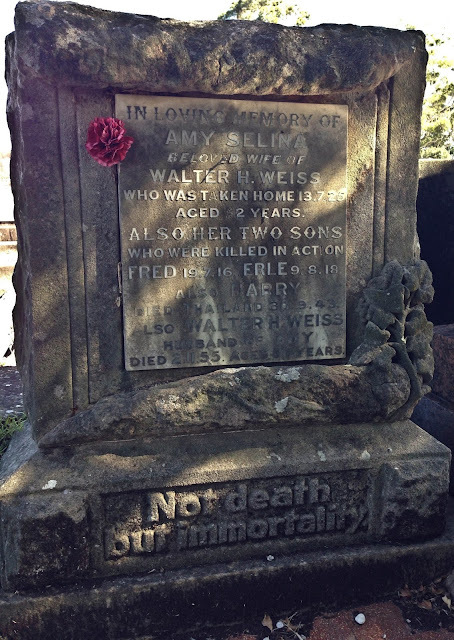 Private Frederick Albert Weiss, service number 3578A, was born at Anna Bay, NSW, in 1892, the second child and eldest son of Amy and Walter Weiss. Like his father, Fred was a school teacher - at the time of his enlistment he was an associate teacher at West Wyalong Public School, where his father was the headmaster. He joined up at age 22 and he embarked for The Front in September 1915. After spending some time in northern Africa, Fred arrived in Marseilles on 28 June 1916. He was killed less than a month later on July 19th. An eyewitness from his battalion, Percy Dickson, stated that Fred was shot in the stomach, and then was probably blown up by the enemy's heavy shelling. They were unable to retrieve his body at the time due to the shelling. He was officially listed as missing in action on July 28, and this was updated to killed in action on September 2, 1917. His body was never recovered. DNA testing is being carried out on remains found in mass graves at Fromelles, and DNA from two Weiss family members has been submitted. I am pleased that yesterday a close relative of mine was able to visit VC Corner at Fromelles, where Fred is officially commemorated, on the 100th anniversary of his death to pay her respects. I've had photos of German Roman Catholic parish registers for ages that I've been meaning to go through and translate, and I'm finally getting around to it. Many old Roman Catholic registers are written in Latin, as are these. My Latin knowledge extends mainly to those words used to describe plants (I'm a botanist), but not so much to those words which might be used in a parish register. However, I've found three very useful resources, which used in conjunction, I have been able to make sense of much of the entries I've been looking at so far. The first one is the Latin Genealogical Word List from FamilySearch. It gives a great general overview of words that might come up in your family history research. The second one is a list of Latin place names. Without that I would never have guessed that Moguntiae actually meant Mainz, Germany. The last one is Parish Register Latin: An Introduction, by C. Russell Jensen, available on Internet Archive. This one is a lot more comprehensive than the first resource listed here, and you could possibly teach yourself how to read the Latin reasonably well with it, if you had the time or inclination. For me though, the most useful part was the Latin-English Word List, starting on page 385. Often I can work out some of the letters in a handwritten word, and being able to look at words which might be used in the same context and/or start with the same letters can often help me decipher the likely word. Hopefully these resources might help you to make better sense of your Latin parish register entries as well! We were visiting friends up north, and on the way back we took a detour to visit where the Beringer family came from, in the Eltville area near Wiesbaden. 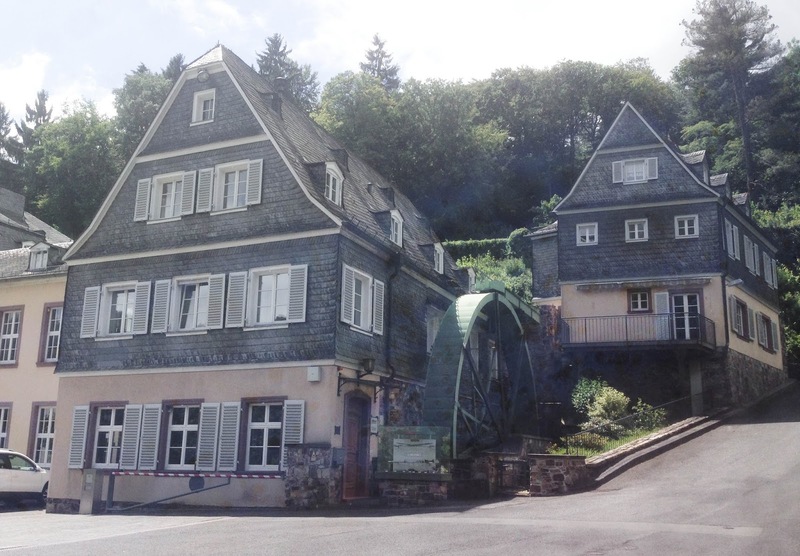 We found the old mill that used to be in the family on a street named "An der Lochmühle", on the way into the resort town of Schlangenbad. 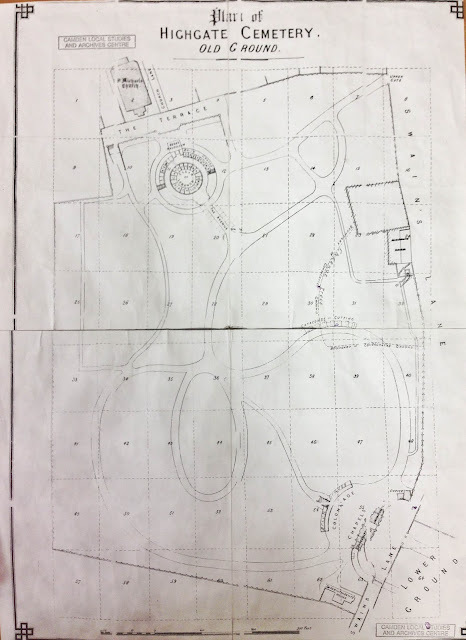 It has been rebuilt since my ancestors lived and worked there, though the general layout of the buildings on the land is very similar to what it once was. However it was good to see where it was, and imagine my ancestors there, and to walk past the creek that young Beringer children might have played in in summers of years gone by. 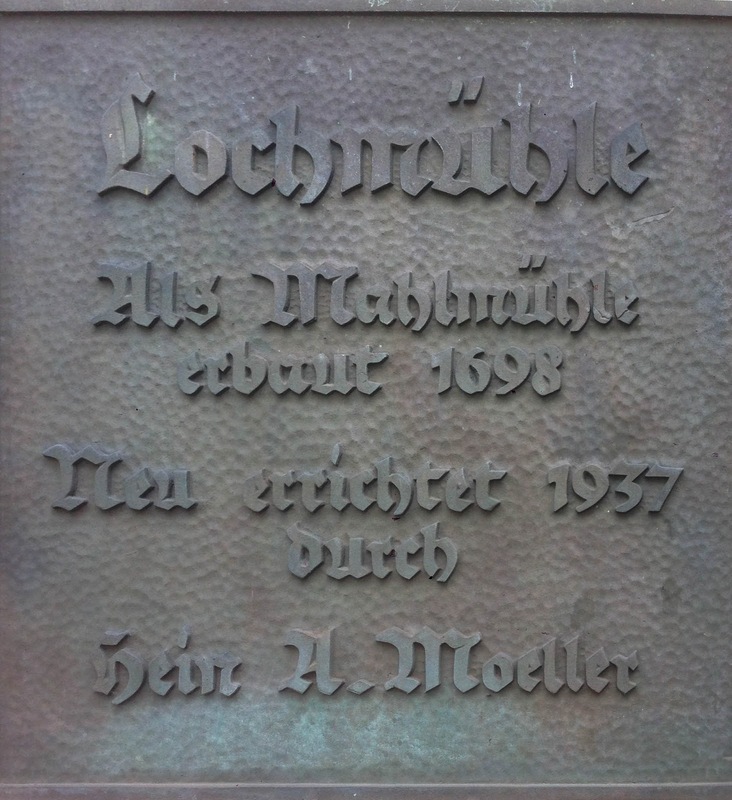 which translates as "Lochmühle. Built as a grist mill 1698. Newly built in 1937 by Hein A. Moeller." As well as seeing the mill, I checked out some of the local cemeteries, to see if there were any remaining headstones of long gone relatives. I wasn't expecting much, because in Germany graves can be recycled every 30 years or so, but I was rather hoping they might have kept old headstones. I checked three local cemeteries - Rauenthal, Martinstal and Schlangenbad, but sadly nothing there appeared relevant. Rauenthal had only new headstones, Martinstal had a couple of older ones amongst all the new, and Schlangenbad was a very quiet cemetery, way off up the hill from the town, with a number of headstones remaining from the time of my Beringers, but still there was no luck. I'm still trying to sort out Walter McIndoe. 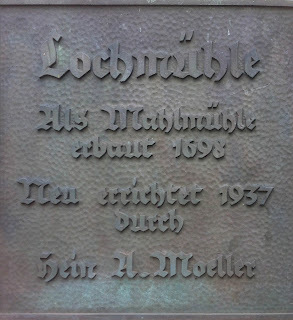 I truly suspect that the Walter McIndoe born to Robert McIndoe and Bethia Duncan in Strathblane, Stirlingshire on 7th July 1763 is NOT the Walter McIndoe who lived and worked on Ladrishmore Farm, Kilmaronock, Dunbartonshire. The Parish of Strathblane and its inhabitants (Smith, 1886) states on page 46 that "Walter McIndoe, son of Robert McIndoe and nephew of James McIndoe, last [laird] of Carbeth, was a merchant in Virginia, US, and died unmarried." According to A Dictionary of Scottish Immigrants to the USA (Whyte, 2009, p286), Walter McIndoe, nephew of James McIndoe of Carbeth, Stirlingshire, settled in Petersburg, Virginia, before 1821, and worked as a merchant. Walter McIndoe is listed for Petersburg in the Personal/Property Tax Lists for 1790 and 1799. As a result of the American Revolution a Loyalist Claim was placed by a W. McIndoe in Virginia in 1806 - it wouldn't be unheard of for a Scot to side with the British Crown. Walter McIndoe was still living in Petersburg, Dinwiddie County, Virginia, in the 1830 US Census, but no longer there by the 1840 Census, presumably because he died during that decade. Although none of these particular records confirm this Walter McIndoe is Scottish, it all certainly fits in the timeline. So, I am willing to provisionally accept that Walter McIndoe, son of Robert McIndoe and Bethia Duncan, did emigrate to America, and therefore that Walter McIndoe of Ladrishmore Farm is not the son of Robert McIndoe and Bethia Duncan. So this means I need to make some adjustments to my family tree, and find new parents for Walter McIndoe of Ladrishmore Farm. I'm not expecting it to be easy! I've never really done a lot of research on the MacIndoe/McIndoe family in Scotland, because I am aware of so many others who have done the research already. However, I've been going through my family tree, checking info, just to make sure there is enough evidence, in my mind, for these people. And I've come across Walter McIndoe, my 4x great grandfather, who was married to Jean Andrew, and lived in Dunbartonshire, but was supposedly born in Strathblane, Stirlingshire, to Robert McIndoe and Bethia Duncan, on 7 July 1763. Jean Andrew was allegedly born in New or East Kilpatrick, Dunbartonshire, to William Andrew and Jean Reid on 7 August 1761. However, I want evidence. I can't find a marriage record for Walter and Jean, which might have given me further information on where Walter was from (though quite possibly not). I also can't find a death record, nor any will which might list brothers and sisters and where they live, and thus show any links to Strathblane. I am reasonably willing to accept that the Jean Andrew married to Walter McIndoe may well be the one born in 1761 to William Andrew and Jean Reid, partly because one of the kids is named William, but largely because the first (known) child was born in the same parish as where Jean's parents lived. Cloberhill was a farm in East/New Kilpatrick, situated on current-day Cloberhill Road, Glasgow. Within five years the family had moved to the Kilmarnock parish, as the tenants on a farm named Ladrishmore (or Lederishmore), almost next door to the farm where their son Walter built Ashfield House years later. There is nothing in the records that I have found that points to Great Great Great Great Grandfather Walter McIndoe being the son of Robert and Bethia McIndoe. In fact, I tend to think that the absence of any children of Walter and Jean's named Robert or Bethia supports my guess that they may not be Walter's parents. There is also information that I have found saying that Walter McIndoe, son of Robert and Bethia, actually emigrated to the US. I haven't located any other potential parents for my Walter McIndoe, but that doesn't mean there weren't some. I'd be interested to hear from anyone who could prove or disprove this theory of mine. Please get in touch if you think you can help!